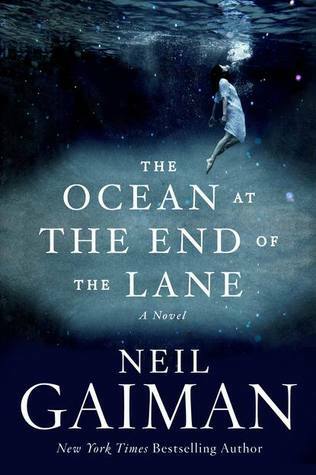 Another wonderful Gaiman masterpiece. Beautiful, imaginative, and melancholy….all the notes he so regularly hits with each book. I read The Graveyard Book a few months back, which was less frightening and a bit more humorous than The Ocean at the End of the Lane, which is also features a child protagonist. The Ocean at the End of the Lane is just all sorts of creepy and scary for me, a big wuss. Overall this was a quick, engrossing read that I’m glad I wasn’t reading all by myself at night! Hard to talk about this one without giving away any of the magic, so just go read it!